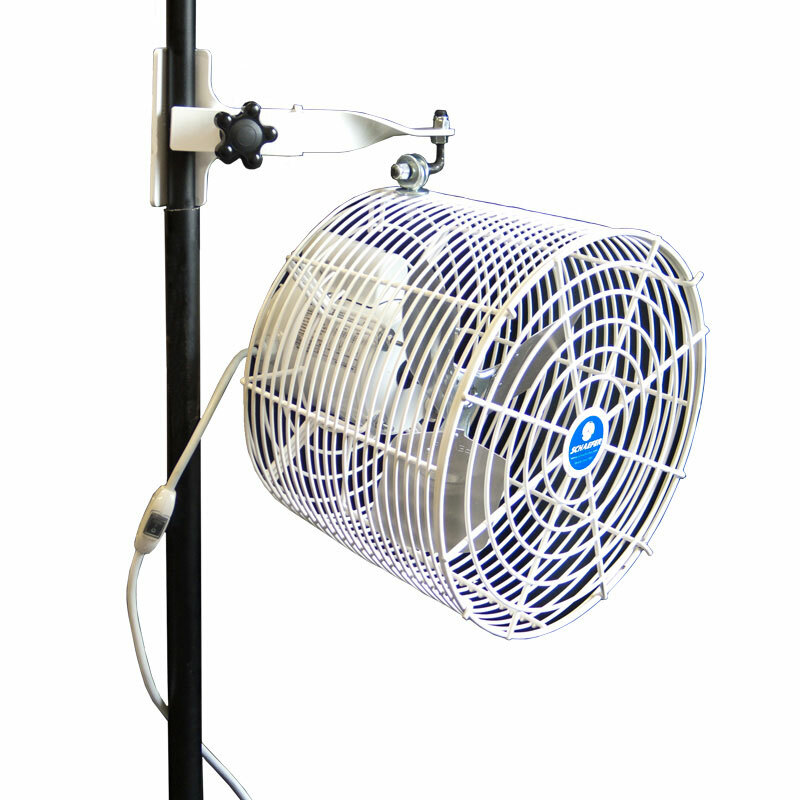 Schaefer pole mounted tent fans are ideal for tent cooling, heat circulation and detracting bugs. The all-white fans blend in with most tents and are so quiet you don't hear them, you only feel them. 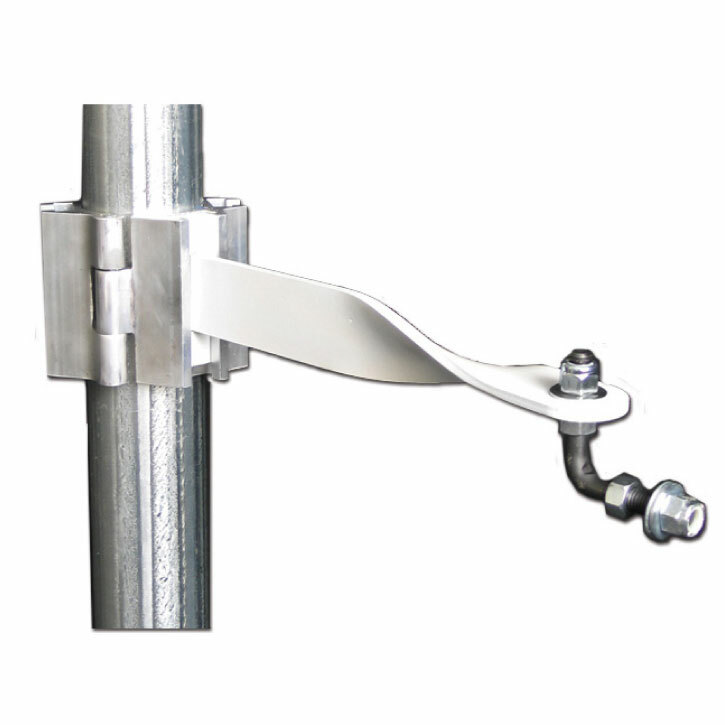 Simply mount them on the tent side poles and turn them on. Use one tent fan every 15-20 feet.